I have decided to leverage my 20 years plus as a part-time professional photographer and make the transition to becoming a full-time wedding photographer. My experience in Cape Town has been creatively exhilarating and a great sabbatical toward improving my photography. I always believe in being honest so I am going to lay it all out here. My plan is to shoot a maximum of 20 weddings per year. That will provide the income I desire as well as having time to pursue personal projects. Most importantly, limiting the number allows me to focus on what is needed to produce an excellent final product. My goal is to provide an unforgettable visual documentary wedding day in the form of still images and maybe even some short video clips. My experience as a generalist has given me the ability of creating excellent images and experience in anticipating problems and finding solutions quickly. I have chosen to solely specialize in weddings because simply, I am very good at it. I love the human interaction of the wedding day. The Father of the bride will always cry when he sees his Daughter in her wedding day the first time. The challenge of making a once-in-a-lifetime experience unforgettable is so important that I still experience a healthy amount of anxiety with every wedding. I've always said that the day I do not experience that feeling I'll stop because I will have stopped caring so much. Additionally I an at my best when making candid, meaningful images of people. I consider myself a visual documentarian. I don't really like a bunch of people jumping up in the air as it is not what people normally do on a wedding day. I believe that meeting and engaging with the couple to ensure that the fit is right for both of us is essential. Very simply, the more I know about the couple, the better the images will be. I am also not a shoot-and-burn photographer, meaning, that I will not just make images and put them on a memory stick and give them to you at the end so that they can be printed at the local drugstore. It's not about price. it's about quality! The images I make on your wedding day represent you and the quality that I can produce. The drugstore will not do justice to that. I will at the very least ensure that you get the important images as files that you have selected as prints for an album and/or single images with the agreement that you will only use the printer of my choosing. You will of course be able to share those on social media.I believe that everyone needs and must have a wedding album. I had one and everyone else did until digital photography came around. What changed? Nothing other than the negative. The wedding album will always be a fixture in your home and the home of your parents in the form of companion albums. We have become so accustomed to digital files that we no longer have photos to touch and feel. So along with that philosophy all of my weddings will include an album. Additionally, all of my weddings will also include an engagement session. This is very important as the couple has a visual representation second only to their wedding images and it allows me to interact with the couple and see how they respond to the camera. So now for the bottom line. How much will my services cost? As I mentioned earlier, my goal is no more than 20 weddings per year. I will start the pricing for my first wedding at $1500 for my Soutg African friends R1500. This will include the engagement session, full wedding coverage, a premium album with 30 images and the digital images to match. As more people start to book my services the price will go up with the demand as my calendar fills up. At some point I will get rejections due to pricing that is to be expected and that's where I aim to settle. I am doing things this way to specifically build a strong referral base. This pricing structure will of course does not include any extra products and travel expenses. So that's it in a nutshell. 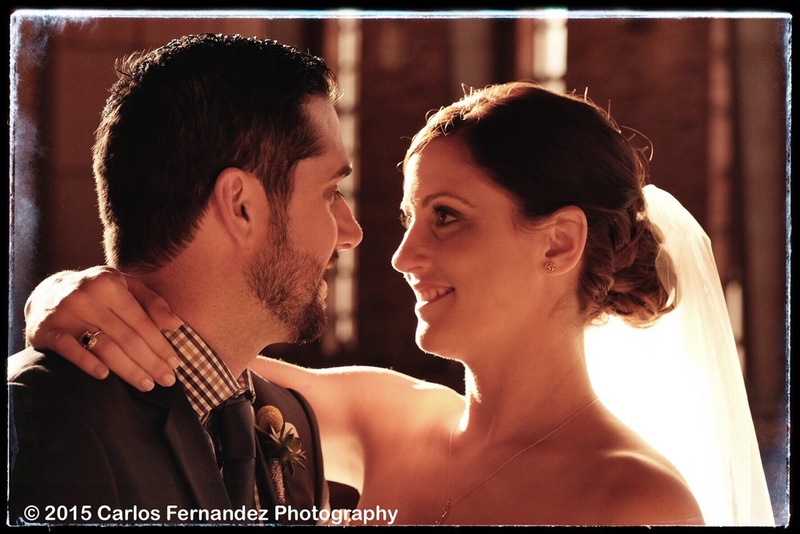 I ask that if you have a wedding in mind please contact me via email: carlos@carlosfernandezphotography.com As an incentive, any wedding clients that generate booked referrals will have a nice image credit coming their way. Thank you for your time. Hope to hear from wedding number 1 soon.